Kamaishi Ramen is a regional variety exclusive to Kamaishi City in Iwate Prefecture, characterized by its fine, curly noodles and light, amber-colored soy sauce-based soup. Of the stores in town that serve this ramen (from Chinese restaurants and casual eateries to specialty soba and udon stores), each has its own unique take on the recipe that can be found in their choice of noodles, soup and topping. In the 1970s, when Kamaishi was thriving with both the steel industry and fishing trade, there were several blocks of steelworks company housing (nicknamed harmonica houses for their long shape) in the same neighborhood as the ramen shops. On payday, whole families would come and eat together, paying \30-50 a bowl. Therefore, it could be said that the prosperity of the steel trade contributed greatly to the development of Kamaishi’s ramen culture. Prior to that, the booming fishing trade and the impatience of the influential fishermen strutting through the business district lead to the popularity of the thin, quick-to-cook noodles and transparent soup. Kamaishi Ramen with its fine, curly noodles and transparent soup. In this way, the development and progress of Kamaishi’s ramen culture came about not just from the popularity of a particular style of noodles or soup, but through unifying the approach of those cooking ramen with the taste and temperament of those eating it, to make a ramen perfectly suited to the local people. 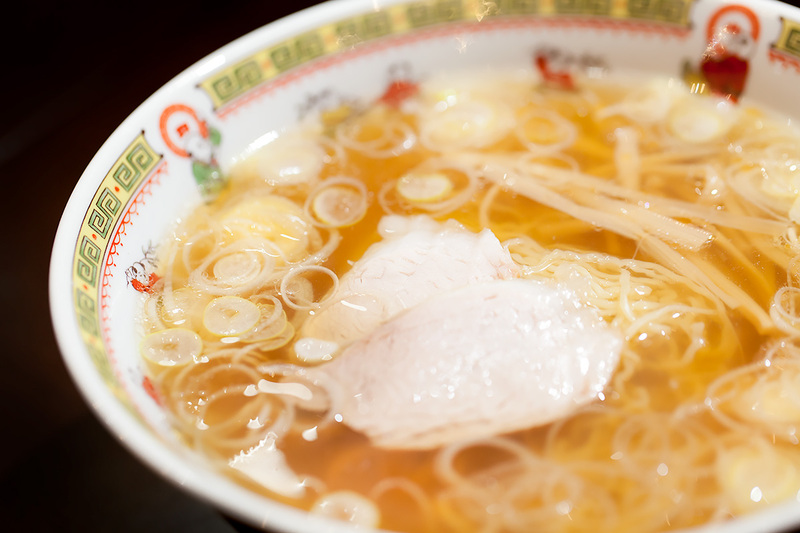 Therefore, Kamaishi Ramen contains not only the people’s local pride and the history of the lively fishing port and steel town, but also the path of the progress made in its culinary culture. 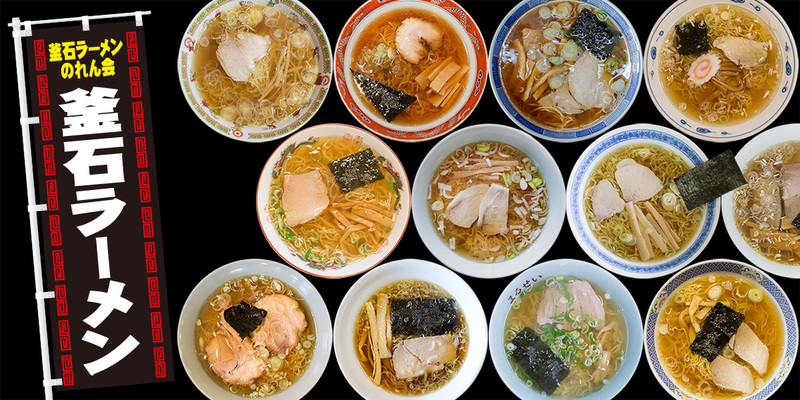 On March 10, 2011, the owners of ten ramen restaurants gathered and agreed to establish The Kamaishi Ramen Association to promote the popularity of the delicacy and contribute to the general vitality of the region. However, the Great East Japan Earthquake and Tsunami disaster struck the very next day, destroying 20 restaurants belonging to approximately half the ramen business owners in town. The Association was formally established among 22 ramen restaurants in November that same year. There are now 24 member stores within Kamaishi, who are united in their goal to revitalize the city as it recovers from the disaster.